View the store page here! The original Oneshot turns 2 today. Thank you for your support in the past 2 years! 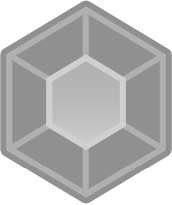 As you may or may not know, extended version of the game contains more characters, locations, puzzles, and story. It’s the story we originally wanted to tell but were not able to due to constraints at the time. We are aiming for the game to release on Steam before the end of summer, looking at August! 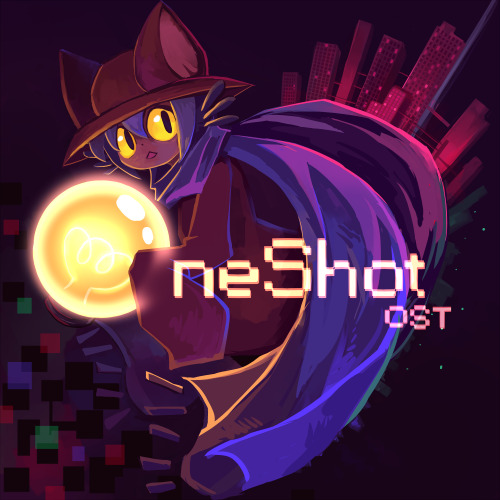 The Oneshot OST has been finished and released! You can get it here at Bandcamp. Album art by NightMargin.